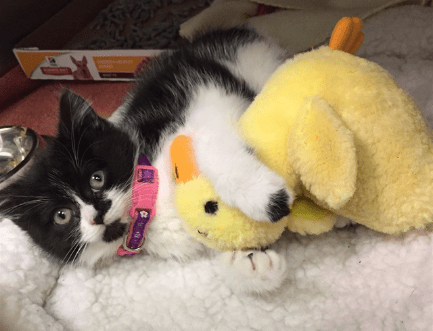 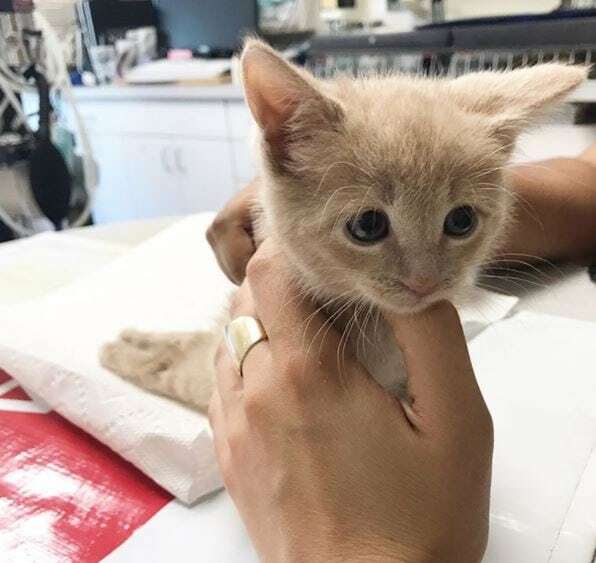 They thought Chloe the kitten would never walk again until she was adopted by a couple who decided to try acupuncture- and the results were incredible. 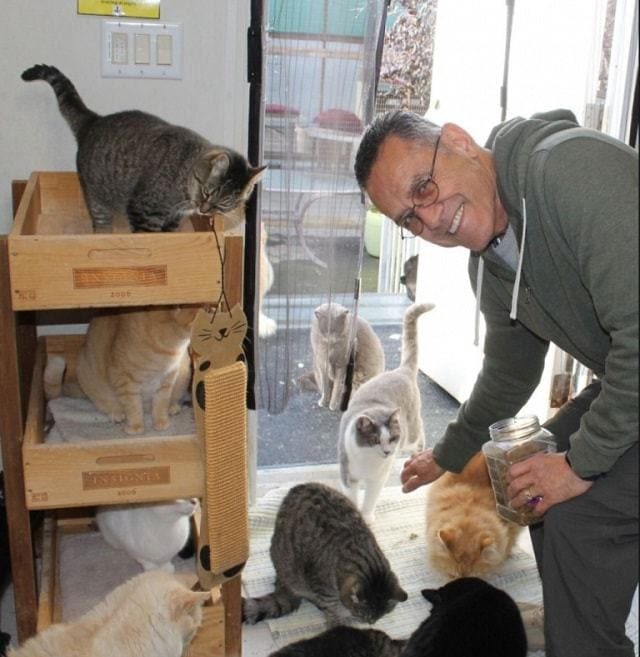 A man retires after feeding the stray cats at his office for 20 years and what happens next is amazing. 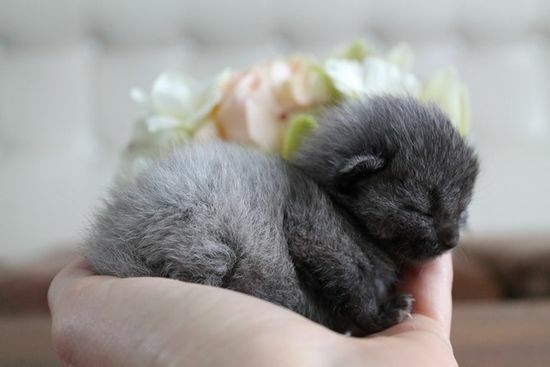 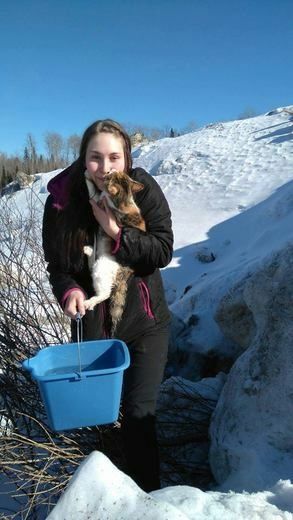 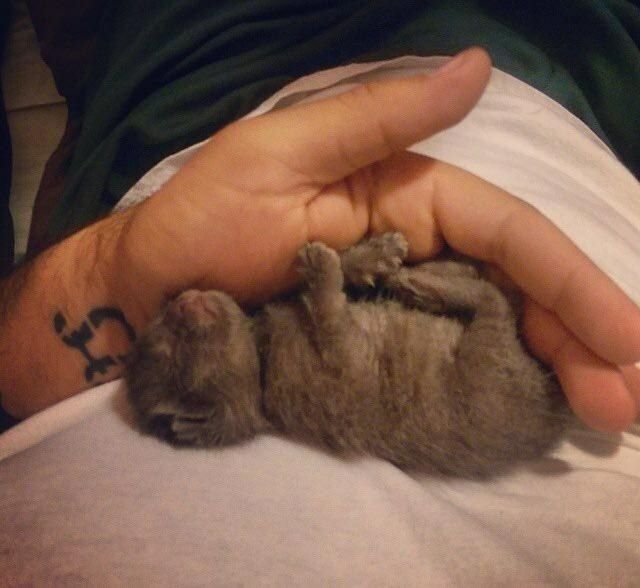 A young woman finds a small cat stuck in four inches of solid ice and springs into action with a bucket of water, saving the young cat’s life.